The prejudiced, spoilt young lady and the proud man for girls to swoon over…almost every romance film ever has tried to pull off this trope. But it’s the BBC TV Series that released in 1995 that will always have our hearts. 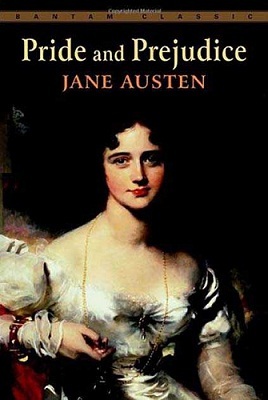 If you’re a great Austen fan, you’ve obviously sat through the whole over-300-minute series, that’s as close to the original work that it can get. 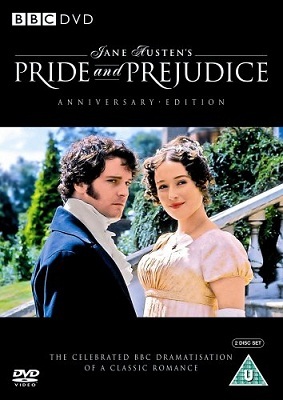 And might we add, Colin Firth will forever remain our favourite Mr Darcy (remember that scene in the lake? Sigh!). 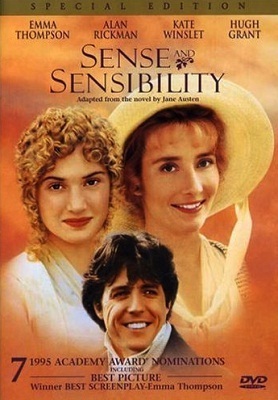 With a number of BAFTAs and an Oscar in its kitty, this 1995 film was a heartwarming take on Austen’s novel on love, romance and heartbreak. A stellar cast featuring Hugh Grant, Emma Thompson, Kate Winslet and Alan Rickman — with both couples sharing undeniable chemistry — was the icing on the cake. Its tight screenplay (by Emma Thompson) was a great take on the original, and with lovely locations to boot, this is still on our list of movies-to-watch-on-a-lazy-Sunday. 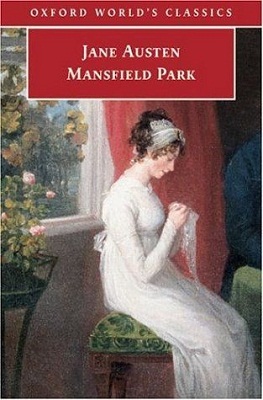 Those who don’t swear by Austen’s works may be unfamiliar with this book, the story of Fanny Price and her battles with love, society, morality and everything in between. One of our favourite classic reads, this one’s 1999 adaptation starring Frances O’Connor as Fanny and Jonny Lee Miller as Edmund, had us smiling at many a moment. 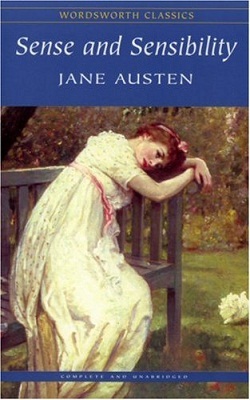 O’Connor’s Fanny was as close to the character as we’d envisioned, albeit a more charming and less-preachy version of her. If you haven’t read the book but want in on the story, this movie would be a good place to start.